Welcome to Chao Phraya Thai Massage. 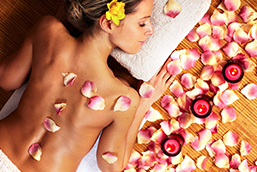 We specialise in Relaxation Massage and Traditional Thai massage. Our qualified practitioners provide a range of Massage types and styles to suit your individual requirements. We are located conveniently at 303 Buckley Street, Essendon. Thai massage is one of the ancient healing arts of traditional Thai medicine, the others being herbal medicine and spiritual meditation. The term ‘massage’ conjures up images of something quite different from Thai massage, which even at its most basic, is a very complex sequence soft tissue pressing, stretching, twisting and joint manipulations. For this reason the author prefers to use the term ‘Thai bodywork’ rather than ‘massage’, which is used frequently throughout the book. Thai bodywork has been in a process of constant evolution for over 1,000 years. It is not surprising, therefore, to find subtle variations in the techniques used by different practitioners, and even greater differences are apparent between the styles of bodywork characteristic of the North and South of Thailand. 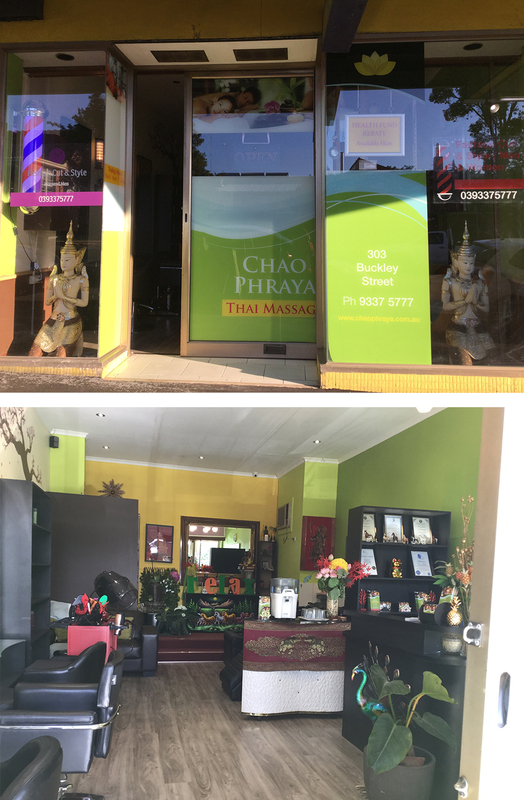 Welcome to Chao Phraya Thai Massage. 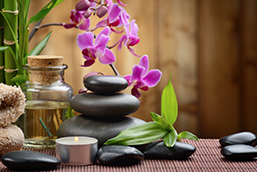 We specialise in Relaxation Massage and Traditional Thai massage. Our qualified practitioners provide a range of Massage types and styles to suit your individual requirements. We are located conveniently at 303 Buckley Street, Essendon.